The folding carton is said to have created the packaging industry as it is known today, beginning in the late 1800’s. Basically, a folding carton is made of paperboard that is printed, cut, folded, and glued. The classic example of such a carton is a cereal box. 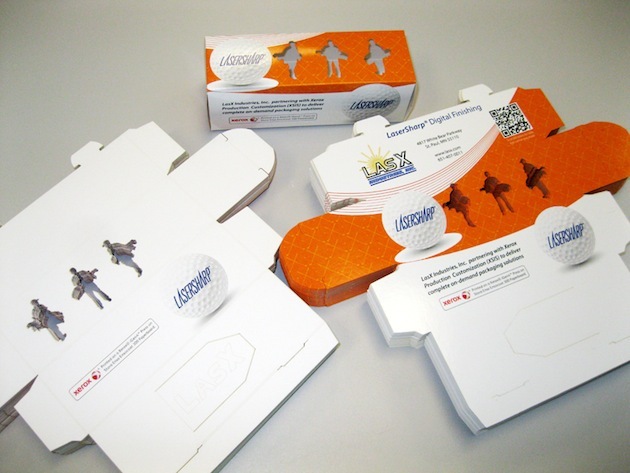 Folding cartons are generally shipped flat to a manufacturer or other location where the boxes are assembled and fulfilled with final components.